STORAGE RENTALS IN BROOTEN - ready for winter? FOR RENT: Storage units, we have openings, just as we gear up for winter! 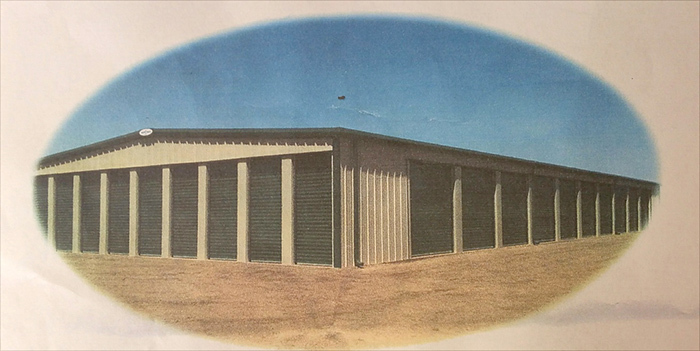 Bonanza Valley Storage in Brooten. Different sizes available. Call Arlen now to reserve your spot! 612-296-1298 for more info.